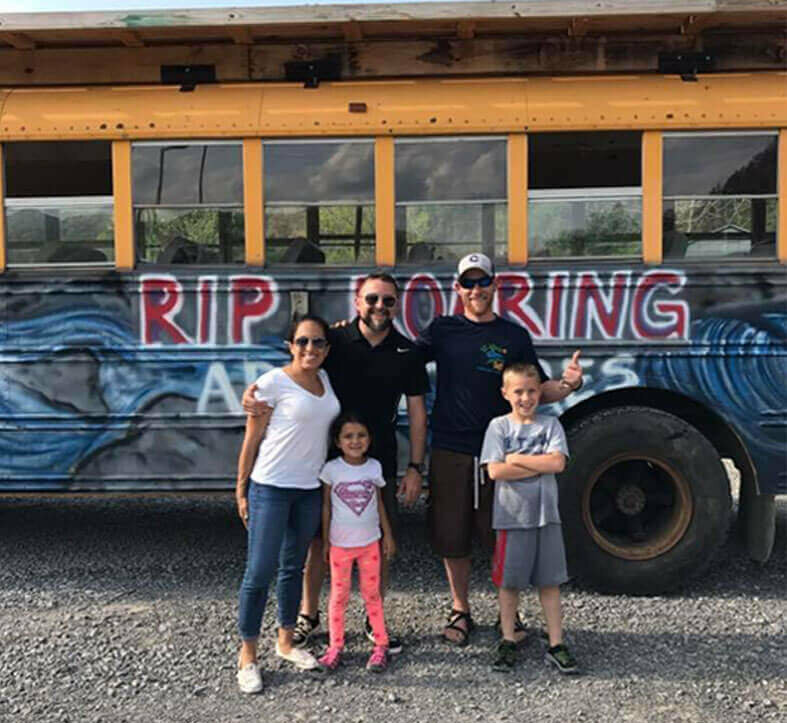 Voted Top 2 Best Rafting Company by Best In Pigeon Forge best rafting companies in the region for 2018, Rip Roaring Adventures has family fun in the Smoky Mountains in the bag. Whether you’re looking to tackle class IV rapids or just want a lazy day on the river, Rip Roaring Adventures has a little something for everyone starting as low as $27. 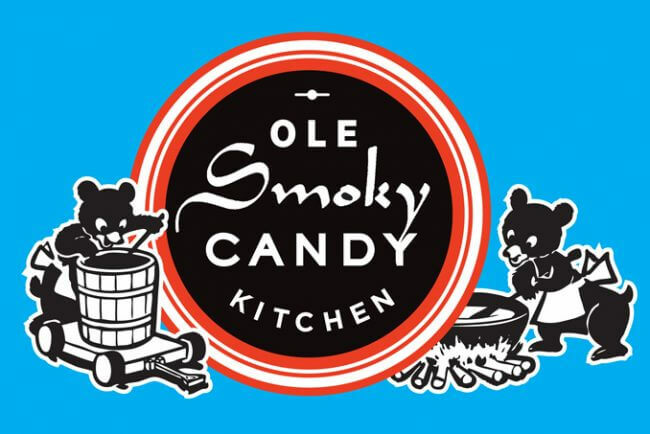 If you’re one for a sweet tooth, Ole Smoky Candy Kitchen needs to be on your radar. Visitors can watch as artisanal sweets such taffy, fudge, candied apples and peanut brittle are made. This offbeat museum is home to nearly 20,000 sets of salt & pepper shakers 1500 pepper mills. This one of a kind collection spans centuries and is an interesting glimpse into societies of yesteryear. When considering exciting things to do in Gatlinburg, the Gatlinburg Mountain Coaster is a no-brainer. Winding through the Smoky Mountains, the coaster allows you to control your speed with a handheld braking system so you’re always in control of how much of an adventure you want your ride to be. For those looking for mellower things to do in Gatlinburg, the Farmer’s Market might just be for you. 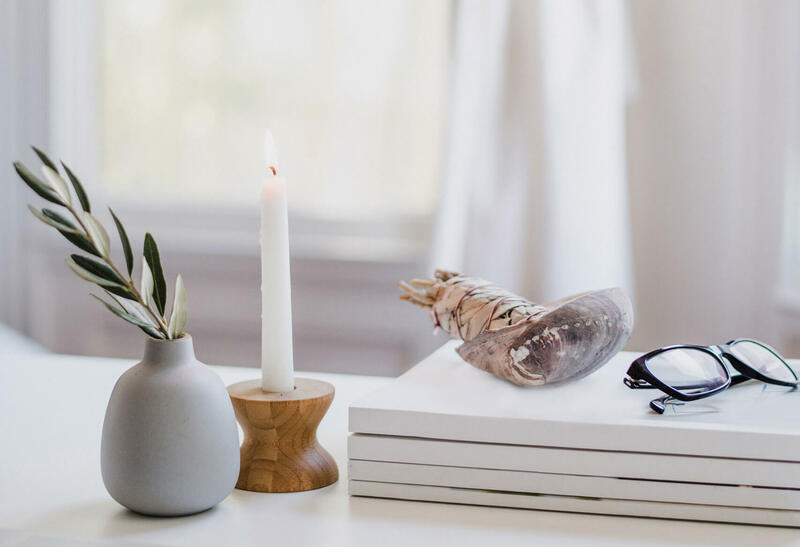 This expansive homegrown market offers regional produce and prepared foods as well as local items such as natural wellness and health products. If the Salt & Pepper Museum wasn’t quite your speed, you may want to make a visit to the Hollywood Star Cars Museum. Housing forty cars from television and film, this one-of-a-kind tour hosts the Batmobile, the Beverly Hillbillies and the Ghostbuster’s ambulance just to name a few. If you’re searching for things to do in Gatlinburg of the thrills and chills variety, look no further than the Gatlinburg Mystery Mansion. Fun for adults and kids alike, this attraction has live actors, and the decor of an authentic Victorian-era mansion. Offering horse riding for all experience levels, Sugarland is an excellent choice for those interested in experiencing the majestic beauty of the Gatlinburg countryside. Rides are led by professional guides so you can rest assured you and your family is in safe hands. 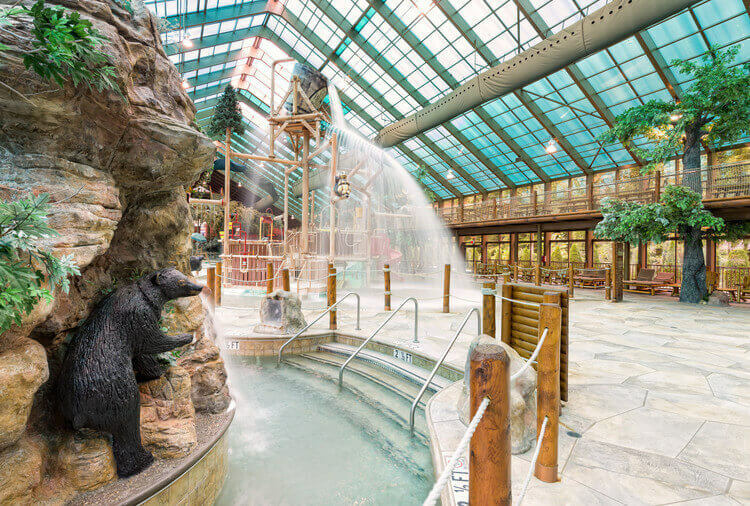 When planning things to do in Gatlinburg during the hotter months, beat the heat with a trip to Wild Bear Falls Indoor Waterpark. With their retractable roof, you can rest assured that rain or shine nonstop fun will be had at this safe and supervised water park.